I love any brand that allows for customization! 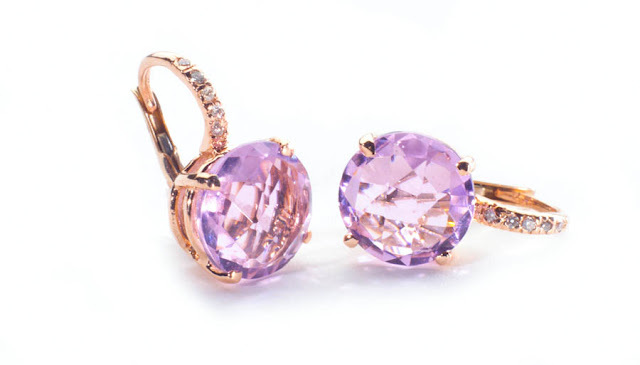 HarpersLove lets users design their own earrings. You choose the shape of the stone, the cut, the color, and what metal you want. 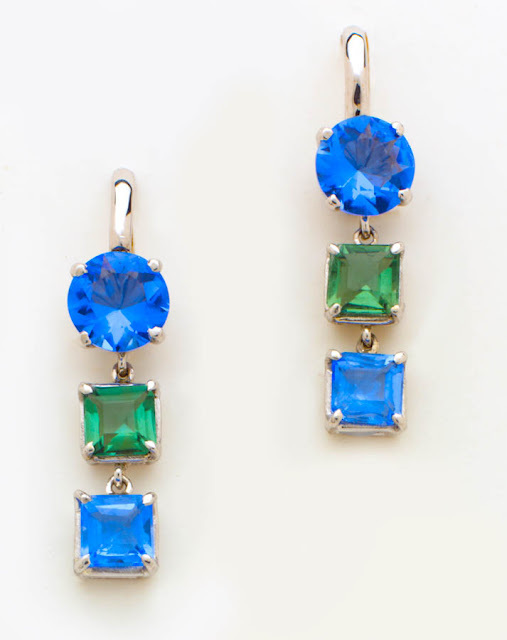 Depending on the silhouette you choose you can even select if you want the earrings to dangling or stationed. 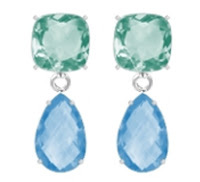 I created the earrings below -- haha, my attraction to the "cooler" colors. My favorite part? You get to choose which backing you want -- perfect for those who prefer a type of hook.They offer euro wire, diamond euro, post back, and a french back. 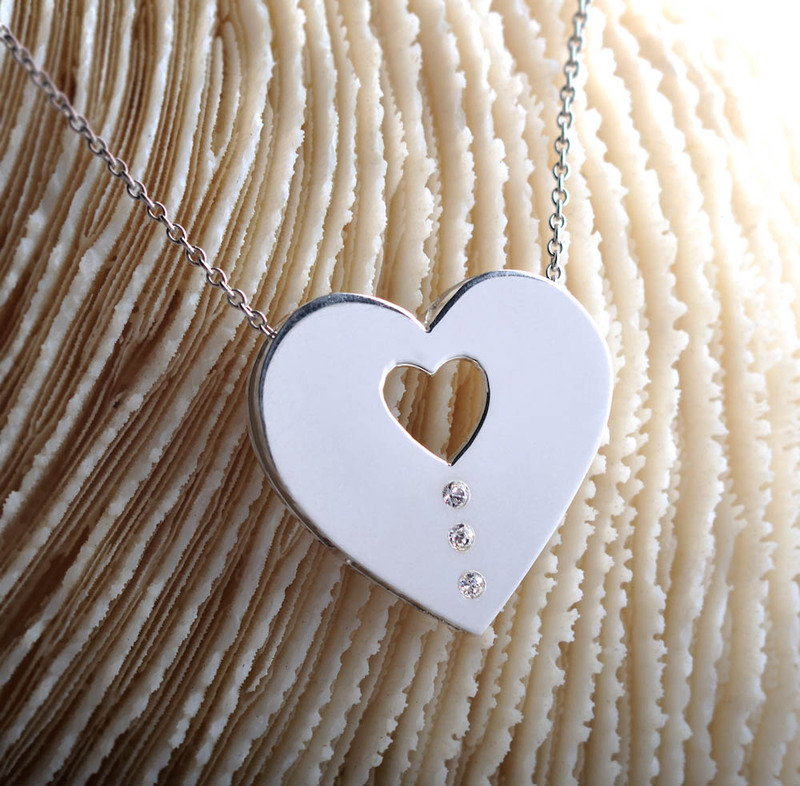 HarpersLove does the same customization process with pendants. It's definitely a fun idea to create the perfect gift for someone. If you don't feel like creating your own design, they offer already made designs to choose from. Want to create your own? 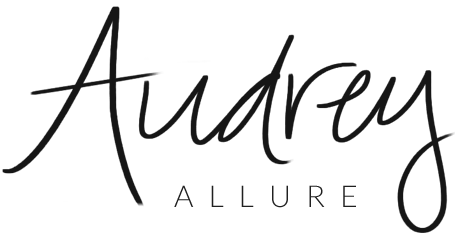 Get started with a 15% discount, using promocode tryit15. What do you think of HarpersLove? *Sponsored post. Opinions expressed are solely mine. The jewellery is so pretty! Sounds like a great brand!! I'm always looking for the perfect piece of jewelry but can never find it, so I'm all about this! I love that personal touch and being able to custom select what yo uwant. The jewellery is beautiful. I love the blues and purple of the crystals. Oh, I love these earrings and the rest of the jewelry too! 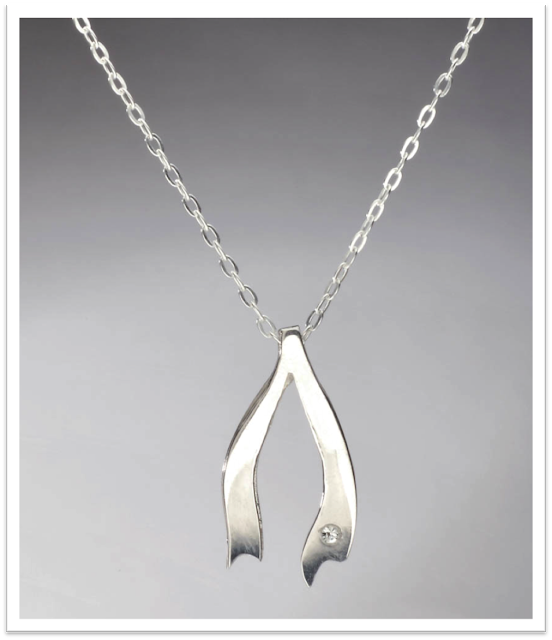 I think my favorite piece here is the wishbone necklace- very pretty!